Founded in 2003, Avocare has been servicing the City of Greater Dandenong for over 10 years with vital food relief and emergency material aid, supporting over 125 local charities that provide to disenfranchised individuals, struggling families and the elderly. Avocare collaborates with service providers to provide a range of services to local residents. 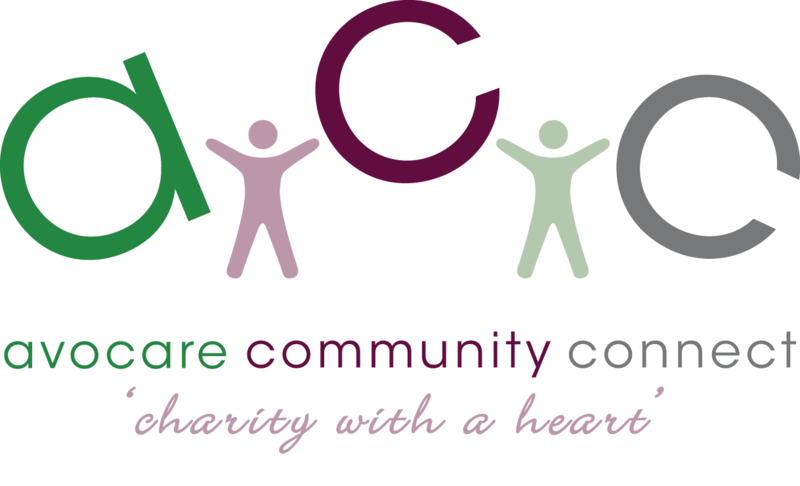 An essential welfare facility in the South East Melbourne community, the Avocare Community Connect (ACC) distribution centre is a central food collection point for local charities in this region and work with two of the largest food rescue organisations in Victoria. In 2016, 1.26 kilotons of food and goods was disseminated from the distribution centre in Dandenong South. Which equates to over 32,000 meals a week!